Tucked away in the corner of the Caribbean, Belize remains an undiscovered gem. Elusive in its nature, yet warm in its offerings. This pocket-sized region of the world harbors some of the last unspoiled marine and rainforest landscapes found in Central America. Boasting an array of tantalizing adventures, Belize is the ultimate investment opportunity. Shameless indulgence and relaxation at its finest. Ambergris Caye boasts some of the most sought after properties in the world. 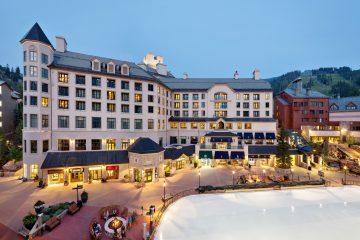 Catering to those who want a romantic haven or a place for family extravaganzas… and everything in between. Rest assured there’s a place for every type of explorer. Experience nothing but the best of the Belizean dream in complete comfort and luxury at La Sirene Resort and Spa. Belize real estate really is the Caribbean’s hidden secret. 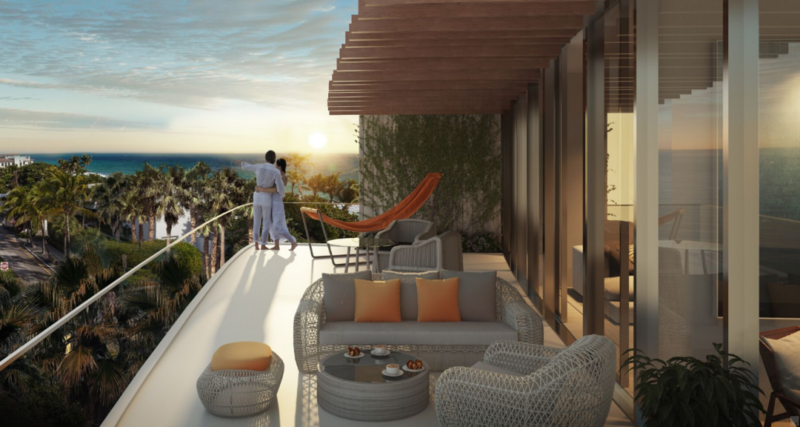 Touted as the 7th most affordable location in the Caribbean with some of the most luxurious holiday homes and residences in the whole of the Caribbean, La Sirene Resort is a property investor’s dream because your investment will go far. 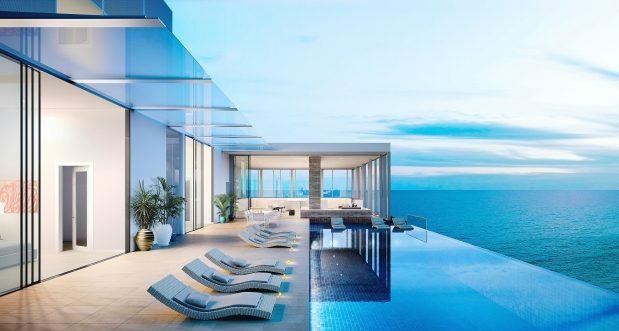 Panoramic sea views, sprawling living spaces, and fashionable social gatherings make this opportunity truly irresistible. Belize perfectly encapsulates all that the Caribbean has to offer, including pristine, turquoise waters, white sandy beaches and rum-soaked cocktails But one of the best parts is its accessibility. Just a two-hour flight from Florida or Texas and 4 hours from New York, Belize is the ultimate in exotic destinations yet feels right around the corner in travel time. Inspired by tranquility in style, our two-bedroom Renoir floor plan is a sophisticated retreat boasting magnificent double bedrooms with 10-foot-high ceilings and their own private balconies. 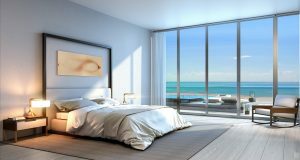 The entryway of this gem opens to a sprawling entertaining area, complete with cable TV, high-speed internet and folding panoramic doors overlooking the sea. Every detail has been tastefully selected and quality crafted. 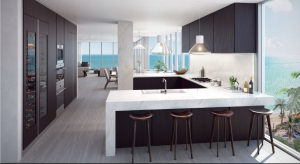 Highlights include 100% porcelain flooring and cultured stone walk-in showers. 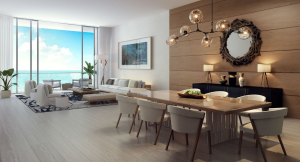 With grand design and luxurious, the Van Gogh warm touches with 3,384sqft, this three-bedroom condo is the pinnacle of a sprawling yet comfortable living space. Relax in your master bedroom with a stunning view of the sea, or watch the sunset from your own private terrace. Our highly exclusive Da Vinci Penthouse embodies the very essence of perfection. With five bedrooms and 5 full bathrooms and over 10,000 sq. Ft., this architectural dream seamlessly combines the infinity of the Caribbean Sea and the luxurious nature of its interior design. 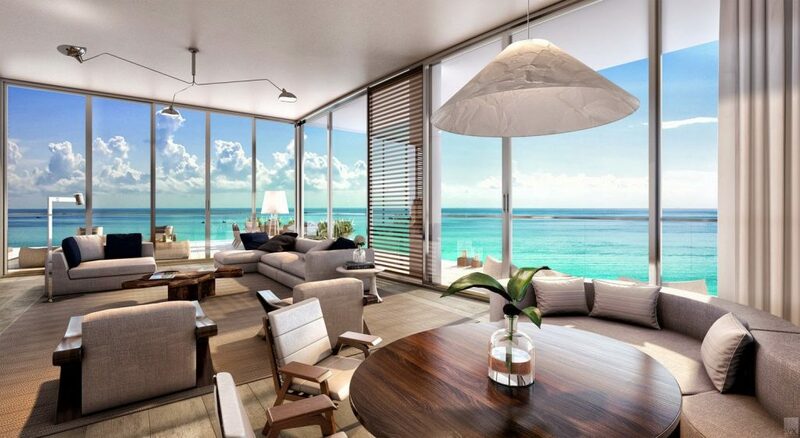 The dramatic focal point is the expansive ocean view. 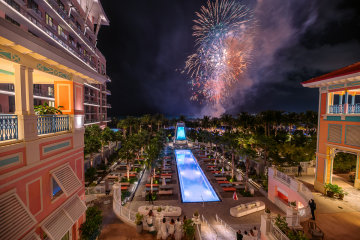 This masterpiece surpasses all standards with its own private rooftop terrace. 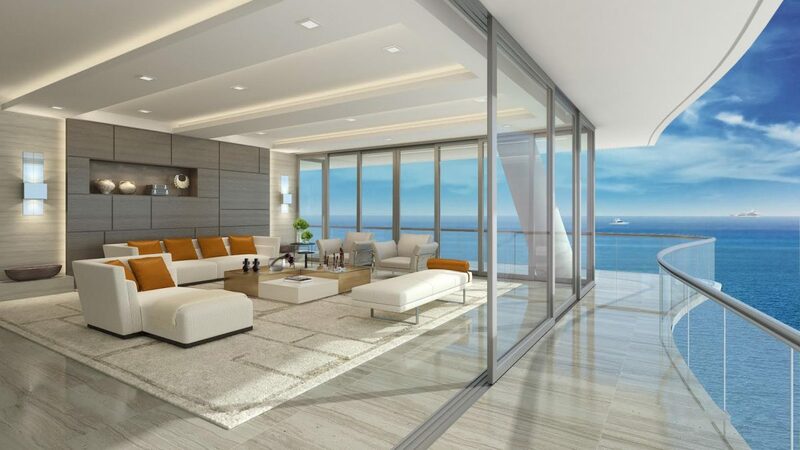 The Da Vinci penthouse is the epitome of indulgence and complete relaxation. Highly regarded as one of the most prestigious retirement incentives, Belize’s Retired Persons Incentive Act (RPIA) is enough to draw you into the magic of the Caribbean for good. Featuring taxation waivers on imported goods and income generated outside of Belize; eligibility requirements are modest. Rest assured that you can enjoy your life’s accomplishments to their fullest. But indulgence doesn’t stop at financial security because at the heart of this Caribbean treasure is a place to completely unplug and enjoy the endless tranquility. Escape from the hustle and bustle and discover a lifestyle so serene you’ll wonder why you didn’t do it sooner. To say that Belizean experiences are plentiful would be an understatement. 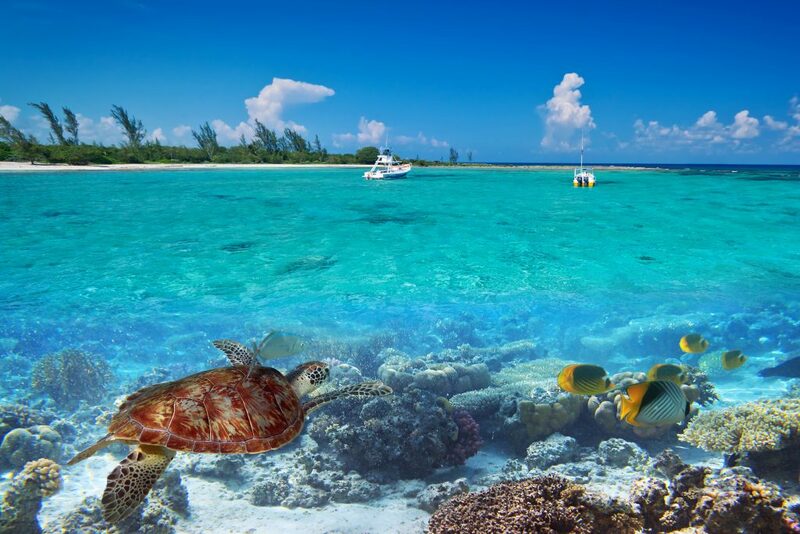 The proud proprietor of the 2nd largest barrier reef in the world, Belize offers a wide range of activities from treks to explore the trails in Cahal Pec, to marveling at ancient Mayan ruins. Marine adventurers can satisfy their fix with game fishing, snorkeling, deep sea diving and private boat tours, while the Northern region of San Pedro is the perfect choice for what the locals refers to as ‘In Belize Time’. Heralded as the holiday sweet spot of Belize, Ambergris Caye is situated on the largest white sand beach island in the region. It’s famous for its Great Blue Hole, a 400-feet deep circle of limestone. Golf cart transportation, fine art, and truly exquisite properties make this spot the perfect balance between luxury and relaxation. How would you like to dip your toes in the world-renowned turquoise waters and stroll on the white sandy beaches with a Caribbean cocktail in hand? Join us right here in Belize and allow our award-winning Concierge Service to handle it all. Take the next step and makes this your new dream home. 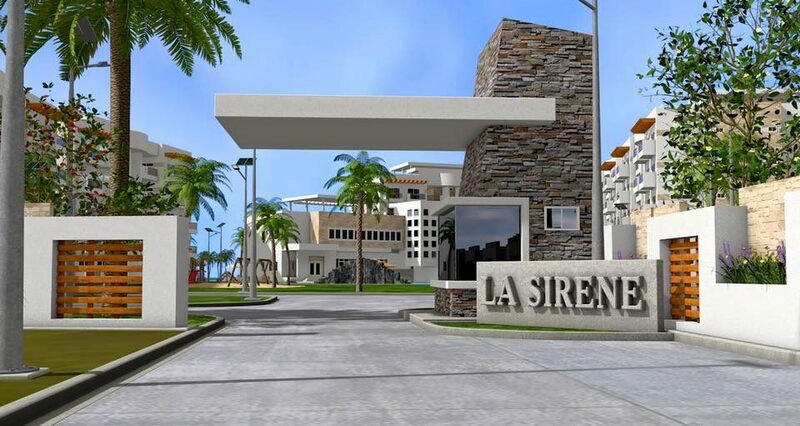 Welcome to La Sirene Resort and Spa.